Emerging in the early 1990s, today the lithium-ion is the fastest growing and most promising battery chemistry. It is applied in most portable and wireless configurations including your smartphone. 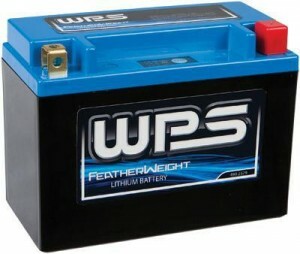 In terms of energy density, the Lithium-Ion is twice that of the standard nickel-cadmium battery. 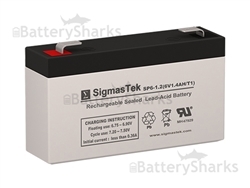 Big advantage is the battery pack designs with only one cell. This is possible, thanks to the higher cell voltage of 3.6 volts. The Nickel-based battery pack would require three 1.2-volt cells connected in series. Most of the today’s mobile phones run on a single cell. Another big advantage of the Lithium-Ion, that other battery chemistries cannot claim, Is the low maintenance. Since there is no battery memory, there is also no need for scheduled cycling to prolong battery’s life. In addition to that, the lithium -ion’s self-discharge is less than half compared to nickel-cadmium. Despite its overall advantages, lithium-ion batteries certainly are not without some drawbacks. Circuit protection requirement is one example. The protection circuit prevents peaks and drops during in the voltage during the battery lifecycle. In addition, the temperature within the battery is also monitored preventing harmful extremes. Without these precautions, there is a high chance of harmful lithium plating occurring caused by overcharge. Aging is another concern with most lithium-ion batteries. 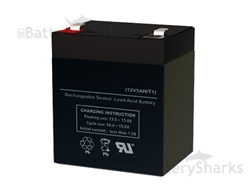 In general, after one year, whether the battery is in use or not, some capacity deterioration will be noticeable. Failure after 2 or 3 years is not uncommon. 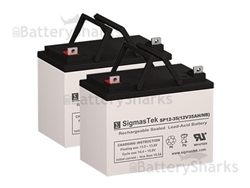 At this point, it should be noted that the other battery chemistries have also age related issues. At the same time in some applications, the lithium-ion packs are known for delivering five years of service time. Despite the normal disadvantages, the lithium-ion chemistry is being rapidly improved. With constant experimentation and new enhanced chemical combinations emerging every six months or so, it is difficult to assess how many of the revised problems will stick. Tesla’s Powerwall- What Is It and How It Works?